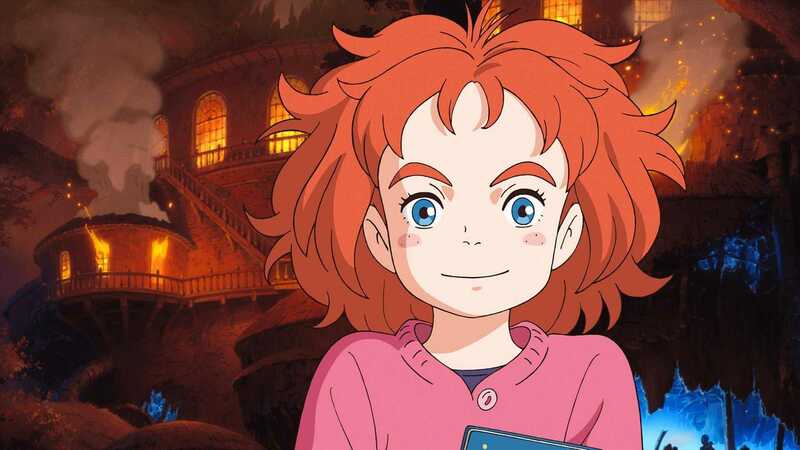 Mary and the Witch's fleur fond d’écran. Mary and the Witch's fleur. HD Wallpaper and background images in the Mary and the Witch’s fleur club tagged: photo mary and the witch's flower mary hiromasa yonebayashi studio ponoc 2017 animated film.